Come on in to Ewald Chevrolet Buick of Oconomowoc WI and take a look at our huge selection of impressive new and used Chevy trucks for sale! 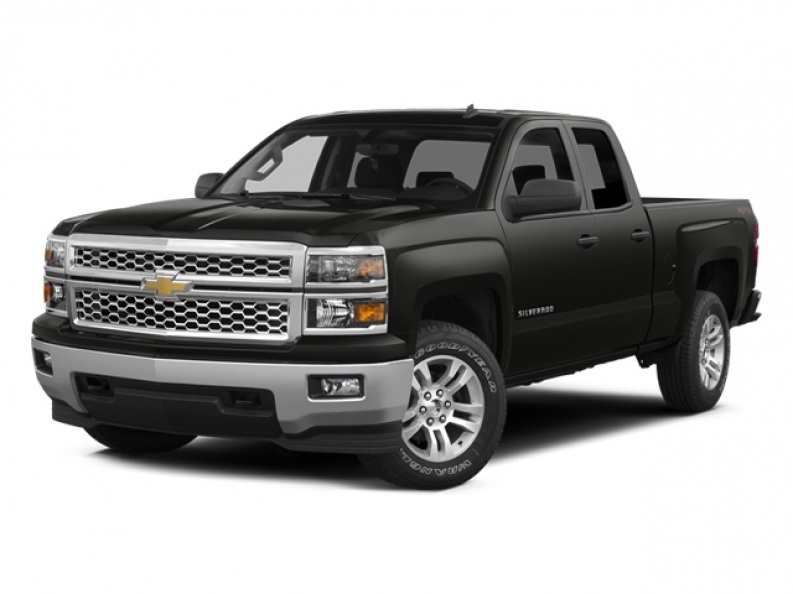 Ewald Chevrolet Buick of Oconomowoc has an immense selection of superb and powerful ready to work Chevy trucks for sale, like the well known Chevy Silverado, that are all reliable and fit for even the toughest of work you can throw at them! No matter what kind of truck you are looking for, Ewald Chevrolet Buick will have a new or used Chevy truck for sale that will be able to meet your needs and live up to your lifestyle, all for a great price that will be more affordable for your budget, keeping you and your wallet nice and happy! Come on in to Ewald Chevrolet Buick of Oconomowoc today, and find the right new or used Chevy truck for sale that is right for you, such as this 2014 Chevrolet Silverado 1500 LT! This excellent used Chevy Silverado for sale, the 2014 Chevrolet Silverado 1500 LT, is a fantastic choice for your next truck purchase, and will prove to a vehicle that you will always enjoy! 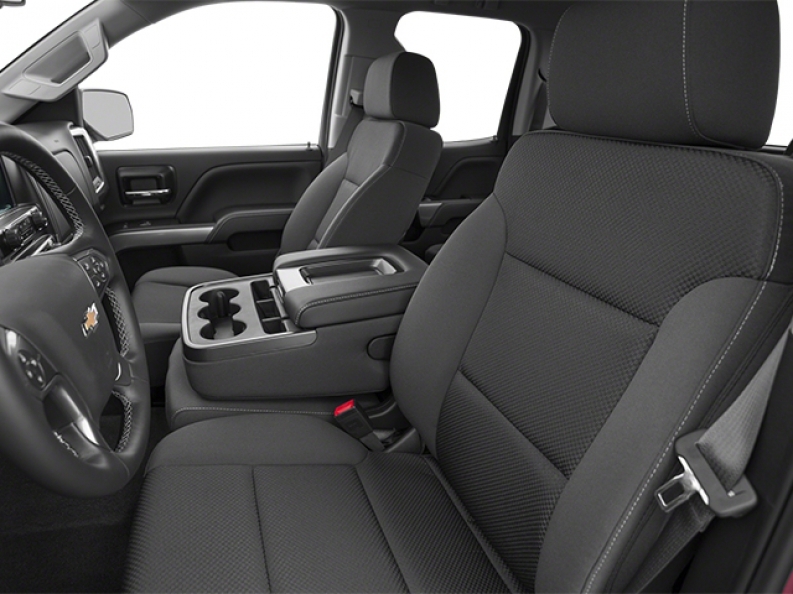 This excellent Chevy Silverado for sale has many impressive and effective features and options for sale that work hard to provide you with a more enjoyable ride, and increase your working capabilities! With its fantastic 4.3L FlexFuel EcoTec3 V6 engine with Active Fuel Management, Direct Injection and Variable Valve Timing, this beautiful used Chevy Silverado for sale boosts you up to a very impressive 285 horse power, giving you plenty of speed to use on the road, and with its 305 Foot-Pounds of torque, this beautiful used Chevy Silverado for sale gives you power to spare for all of your work place needs! Come on in to Ewald Chevrolet Buick today and try this excellent truck for sale for a test drive today! For more information on our used Chevy trucks for sale, come on by our location at 36833 E Wisconsin Ave Oconomowoc, WI 53066, and schedule one of our fantastic trucks for sale today!